Chancellor's « Dr.P.D. Patil | Dr.D.Y.Patil Vidyapeeth, Pune. Welcome!!! It gives me immense pleasure to introduce Dr. D. Y. Patil Vidyapeeth, Pune (Deemed to be University) which is a temple of learning, innovation and research with a futuristic vision. Since its inception, the Vidyapeeth has garnered various recognitions and awards for the imprints it has left in the field of education. Every year it is heartening to see, thousands of students flock to Dr. D. Y. Patil Vidyapeeth, Pune seeking admission to the various programs. The University has set a benchmark, offering a conducive learning environment with committed teaching faculty and state-of-the-art-infrastructure. Here at Dr. D Y Patil Vidyapeeth, Pune, we hone the competencies of the students, inculcate and foster life-long learning skills during their professional education. We believe in the holistic development of students, harnessing the young innovative minds and making them responsible citizens of the country. Besides academic pursuits, the Vidyapeeth offers a wide range of social, cultural and recreational activities and I hope you will take a little time from your studies to enjoy some of those benefits. I wish you every success and hope that you will see this Vidyapeeth as a place for your development into an empathic, compassionate and knowledgeable medical care provider. All the very best……. God bless you all! 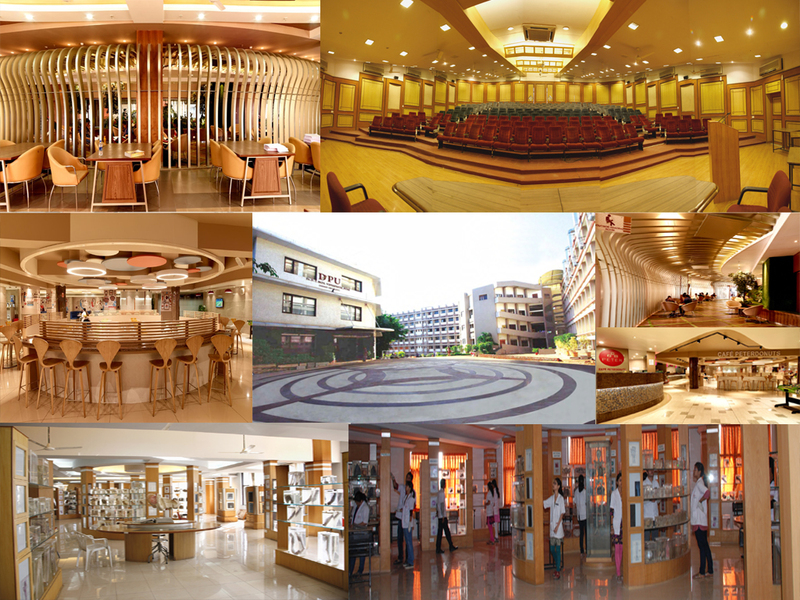 Dr. P. D. Patil is the architect of Pune’s academic complex of the Pratisthan and has transformed the vision of Padmashree Dr. D. Y. Patil into reality by establishing many quality institutions within a short span of time. The credit of rapid and meteoric rise of the Pune complex goes only to Dr. P. D. Patil. 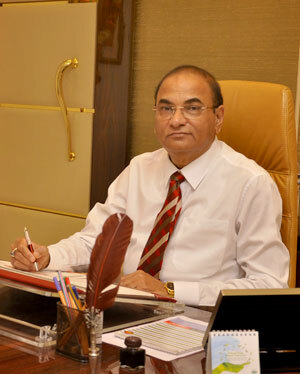 It is his dedication and dynamics that has elevated the institutions in Pune complex to international standards. Consultative group- Higher & Technical Education, Planning Commission, Govt. of India. Management Council, University of Pune as the Chancellor’s Nominee (His Excellency, Governor of Maharashtra). Board of Governors of the Yashwantrao Chavan Academy of Development Administration (YASHDA), Pune.